Learning should be a highly personalized experience for every student. Not every child learns at the same pace or in the same way, yet most schools in the U.S. typically take a “one size fits all” approach to teaching. Clearly, students learn best when they are interested, and by customizing the education experience to individual student needs and passions, teachers can keep each child challenged, supported, and engaged. The founders of AltSchool believe that every child should have access to an exceptional, personalized education that enables them to reach their full potential. Seeing this focus lacking in U.S. public schools, they set out to reinvent K-8 education and create a new, holistic learning model that would provide a curated curriculum for each child. 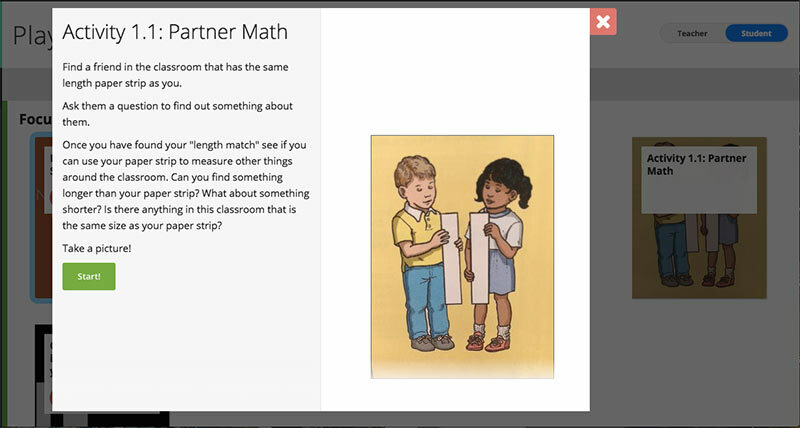 To accomplish this they wanted to use modern technology within a traditional classroom setting to help solve the complexity that comes with personalizing learning for each student. 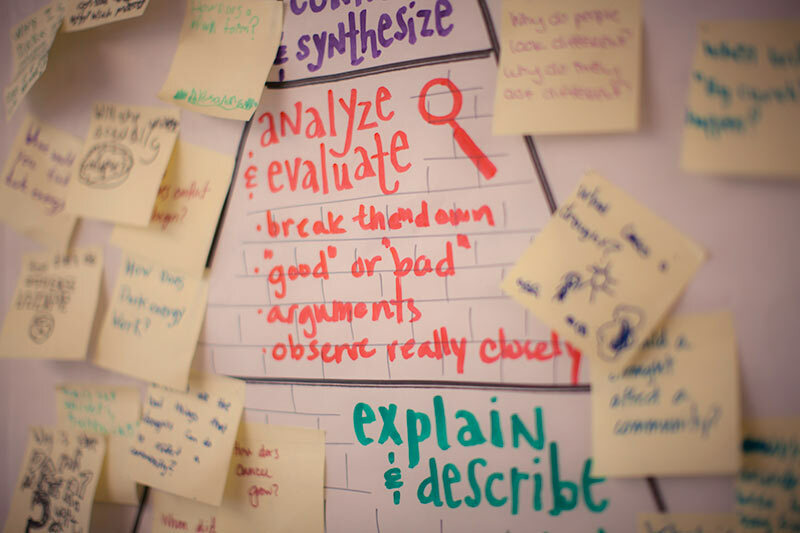 When AltSchool started in 2013, they asked themselves: “How can we best prepare students for the world of the 2030s?” They wanted to develop social-emotional strength in areas such as growth mindset and grit, while maintaining a rigorous, well-rounded academic experience. They also wanted to support the unique growth and self- actualization of each student, both academically and emotionally. AltSchool opened its first micro-school in 2013 with about 20 students and now has 350 students in six schools across the San Francisco Bay Area and New York City. 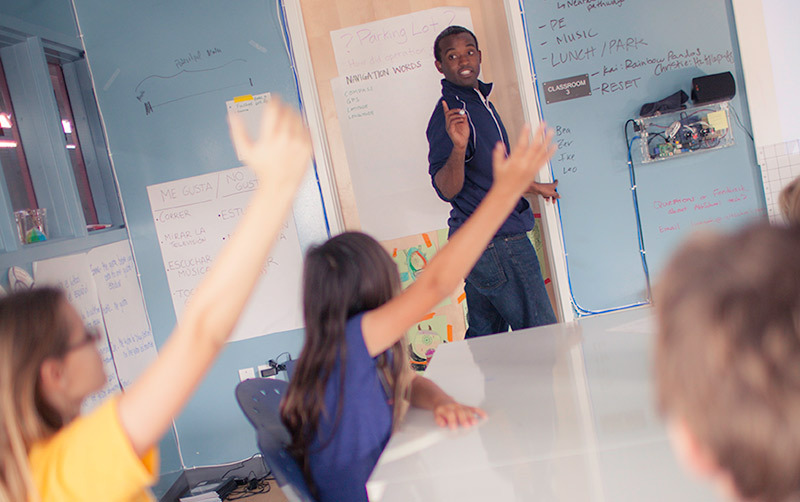 AltSchool is unique in that it is both an educational institution and a tech startup. As part of establishing their network of private schools, the company needed to build their own technology platform to support their unique learning model as well as their administrative operations. AltSchool’s comprehensive platform encompasses their admissions funnel front-end, including the marketing website and application process, administration tools, classroom composition tools, as well as curriculum and communications tools for teachers, students, and parents. To build and run their suite of apps, AltSchool needed a platform that allowed them to move as quickly as possible. They looked at a number of solutions, including AWS and Google App Engine as well as the Heroku platform. All supported their flexible development style, but Heroku offered an exceptionally streamlined, fast, and cost-effective solution. The development team started by building a demo on Heroku and were surprised at the short time it took to get it up and running in the cloud. The team was so pleased with their Heroku experience that they deployed more and more apps on the platform, and now run their entire stack, including 14 apps, on Heroku. To create their apps, the team used Python on the server side and Node.js for the front-end with a little bit of Go in the mix. They use a number of Heroku Add-ons to extend their implementation including SSL for encryption, Heroku Scheduler for asynchronous scheduling, Deploy Hooks for deployment notification, Redis To Go to manage their Redis instance, New Relic APM and Papertrail for log management, SendGrid for email delivery, the MemCachier service, and Airbrake Bug Tracker. The team found that the Heroku Add-on ecosystem provides so much useful functionality that very often when they’re prototyping something, they’ll try out a few add-ons and see what makes sense. At some point, they’ll then determine whether an add-on meets their needs or whether they need to integrate directly with the add-on provider. 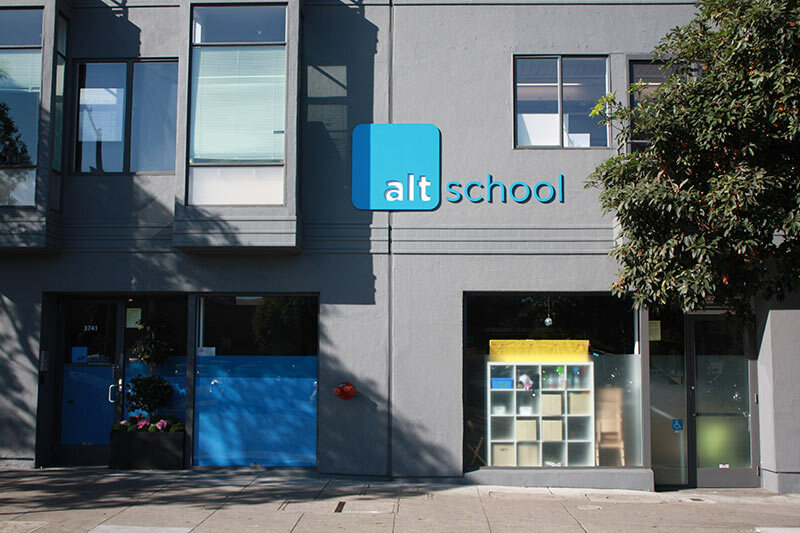 To manage their admissions process and funnel, AltSchool adopted the Salesforce platform and connected it to a Heroku Postgres database and their front-end web app with all interoperation happening at the business logic layer. Their marketing website also uses Blackboard software running on top of Heroku to provide parents with an easy online application process. Parents are introduced to AltSchool through a beautiful, sophisticated web app that provides a full view of the company’s vision and mission to personalize K-8 education. The site takes a deep dive into their educational approach, curriculum, and learning tools, as well as the company’s research initiatives that help them to continuously innovate their experience. Parents who are interested in submitting an application for their child are taken through a streamlined application process on the parent portal. Is your company creating a platform to impact education? AltSchool uses Heroku to quickly and efficiently build, deploy, and manage their entire suite of customer-facing and operational apps. For more information, contact Heroku today. 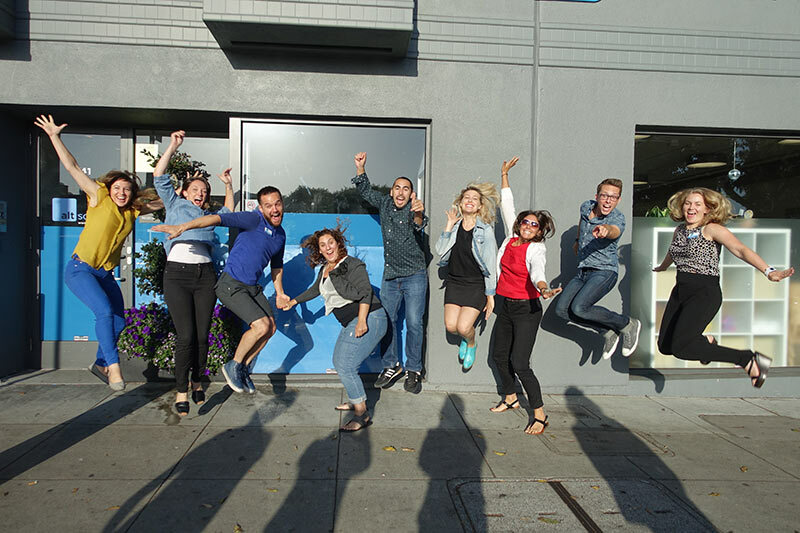 Based in San Francisco, CA, AltSchool is reimagining K-8 education from the ground up with a mission to enable all children to reach their full potential. AltSchool’s world-class team of educators, operators and technologists is building a network of micro-schools that offer personalized, child-centered learning experiences. For more information, visit altschool.com.